Coffee lover? Don’t miss UK Coffee Week, starting Monday 16 April. With plenty of your favourites taking part in the nationwide celebration of coffee, you’ll have loads of opportunities to help raise funds for the communities that grow the coffee that we love and drink so often. 100% of donations received from the week are going to Project Waterfall, an initiative that brings clean water facilities to coffee growing communities. A collection of Sheffield’s finest coffee spots are taking part in what will be a great way to raise vital funds for communities that supply the UK with the very best in coffee. 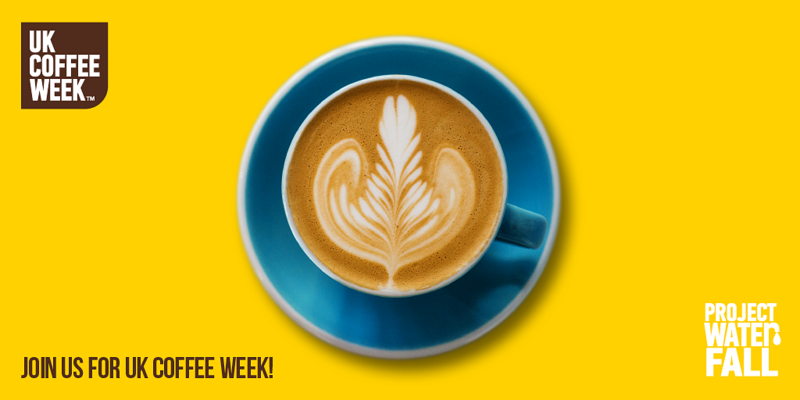 Marmadukes, Steam Yard, The Devonshire, The Forum and Common Room are all signed up for what promises to be a week-long celebration of coffee. Pop in for a cup o’ joe at any of these places in the city centre and be safe in the knowledge a percentage of the money spent on your flat white is going towards a great cause.